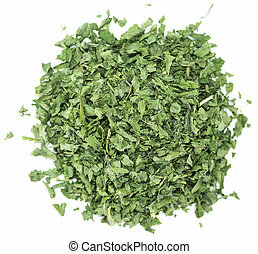 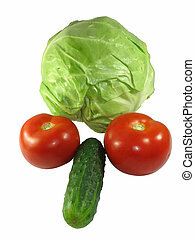 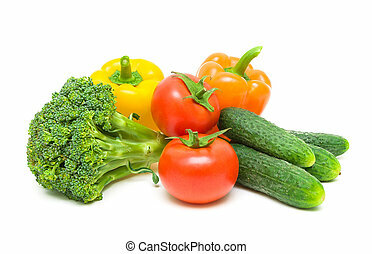 Fresh vegetables. 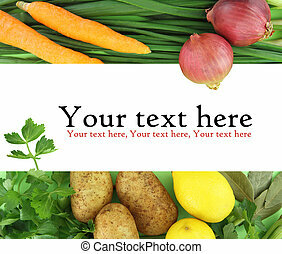 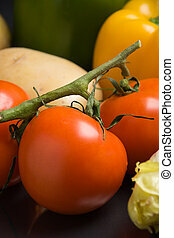 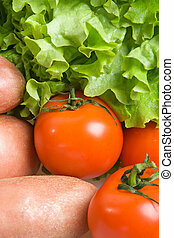 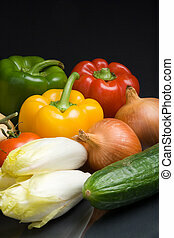 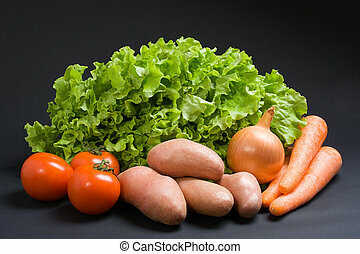 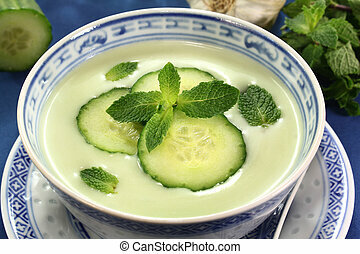 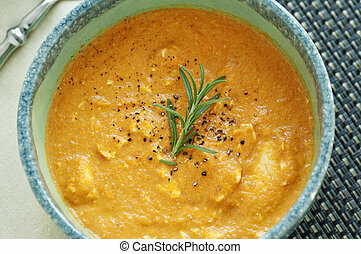 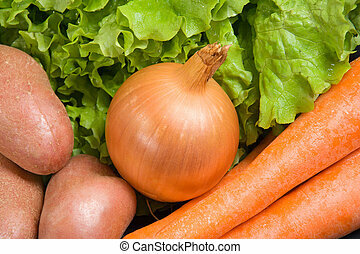 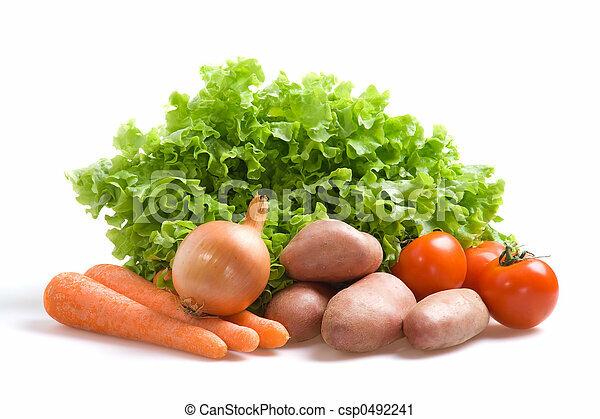 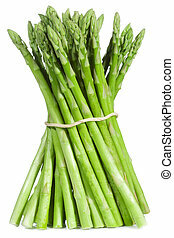 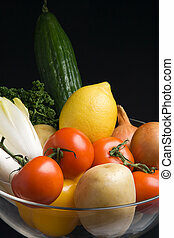 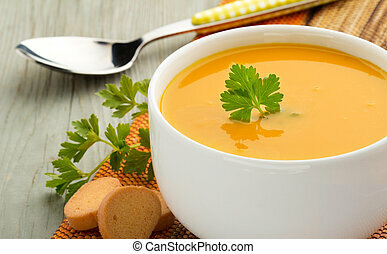 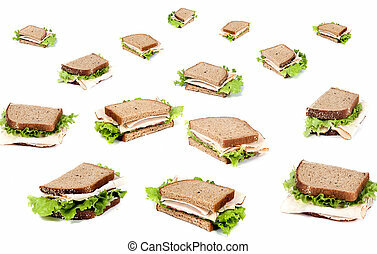 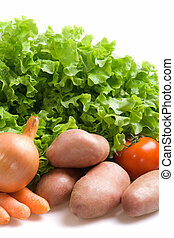 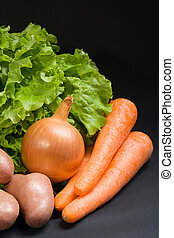 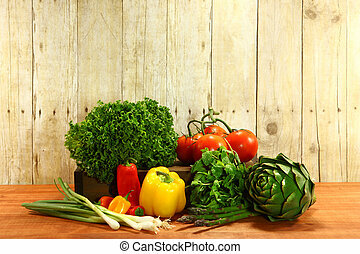 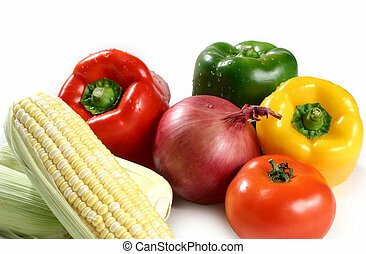 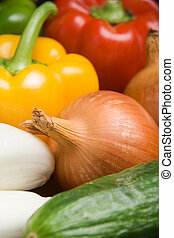 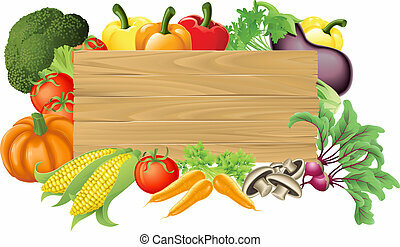 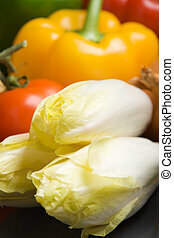 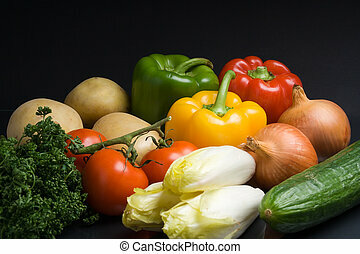 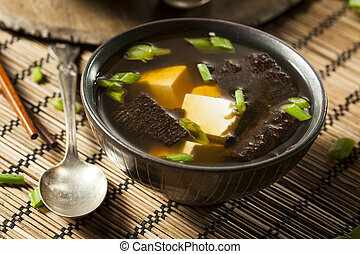 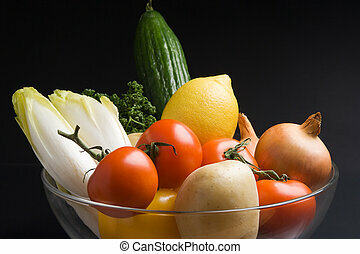 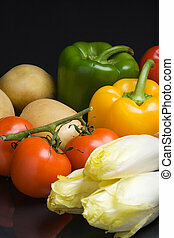 Various fresh vegetables on a white background. 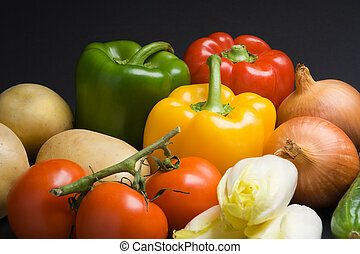 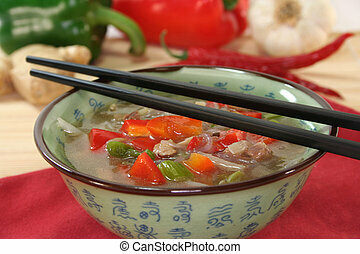 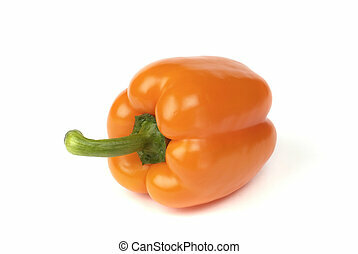 Fresh ripe vegetables. 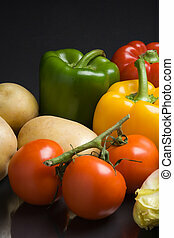 tomatoes, broccoli, peppers and cucumbers isolated on white background close-up.